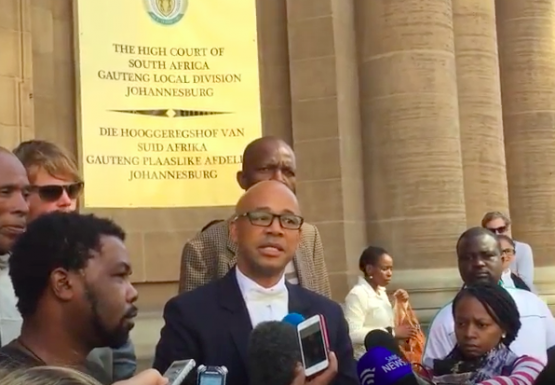 In South Africa, the struggle for justice for former gold miners suffering from silicosis has taken a step forward with a landmark judgement on 13 May, which has paved the way for a class-action lawsuit to proceed against 30 gold mining companies named as respondents. The companies comprise some of the giants in the industry, including Anglo American, AngloGold Ashanti, Harmony and Gold Fields. However, companies are to appeal this ruling. Miners who came to a separate agreement with Anglo American and AngloGold Ashanti in March may have to wait up to four years for compensation. They will be medically evaluated and paid compensation depending on the severity of their condition.